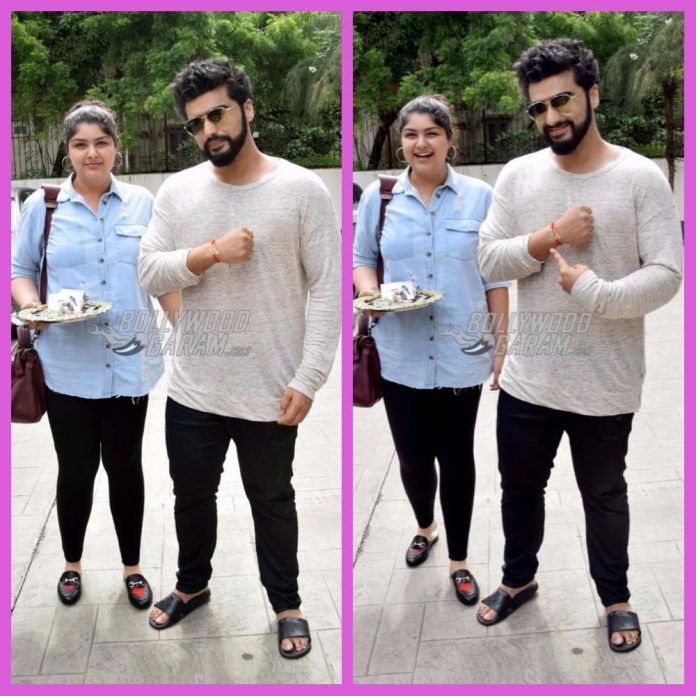 Arjun Kapoor has always spoken about his attachment with his sister, Anshula. The two were snapped spending some sibling time with each other on the occasion of Raksha Bandhan on August 7, 2017. 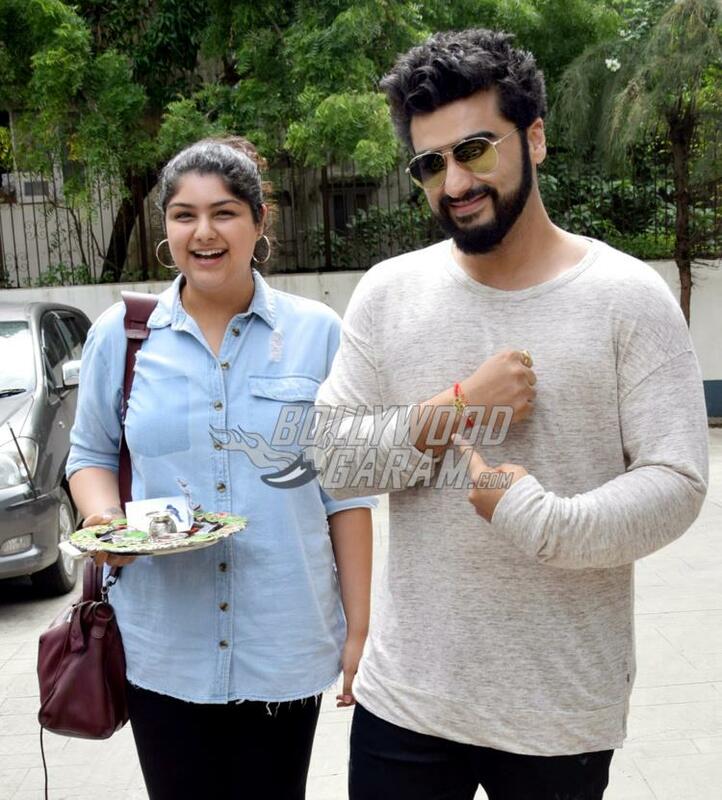 Arjun was seen flaunting his rakhi, while sister Anshula proudly posed with her brother. 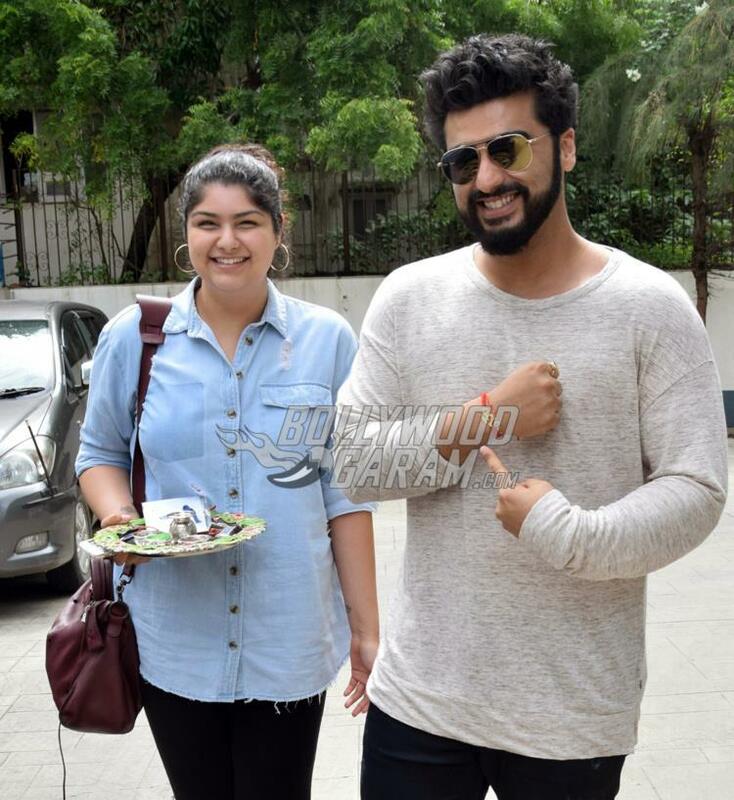 Anshula and Arjun Kapoor were all smiles and posed as they were photographed together by the shutterbugs. 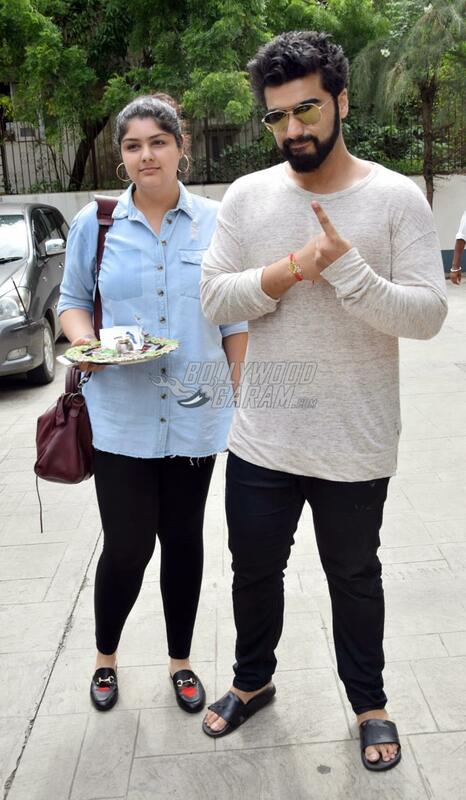 Arjun and Anshula are producer Boney Kapoor’s children with his first wife, Mona Shourie. 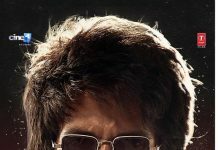 The actor has earlier in an interview, talked about the turbulent times when he lost his mother at the age of 25 but his sister was then just 20. 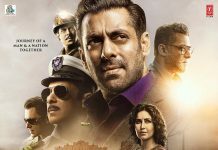 Arjun has also expressed that he does not have any relationship with his step-mother Sridevi or her daughters, Jhanvi and Khushi.